The odds of that happening shortened on Saturday with Daniel Vettori announcing he'd decided not to renew his contract for next year. The former New Zealand skipper took on the role of the club's first stand-alone coach in 2015. He'd already informed management earlier in the tournament. 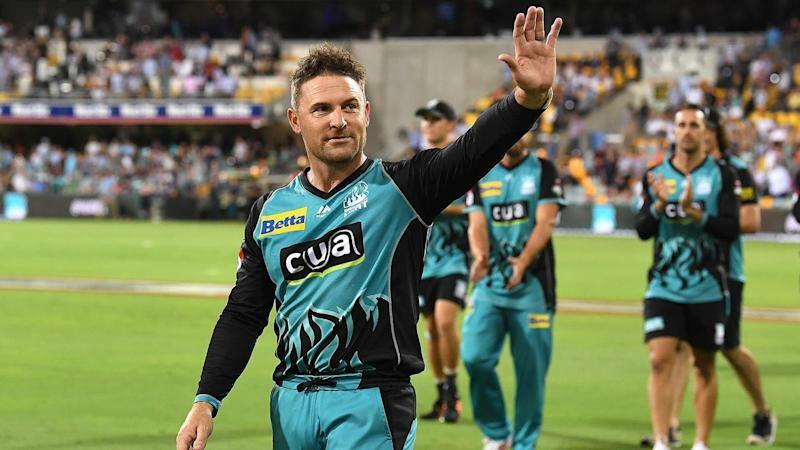 Meanwhile, McCullum's blazing style, and his partnership with Chris Lynn, might have been treasured in Brisbane, but he said the feeling was mutual on Friday night.